Art and Architecture of Ireland catalogues the riches of Irish culture history of Art and Architecture. The volume on Medieval is a most have for any library, it covers the period from C400- C1600. 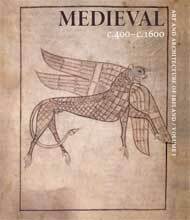 The book complies an amazing array of knowledge on Irish Medieval culture. Architecture, Urban Settlement, painting, illuminations, jewelry and sculpture are some of the subjects that are cover. The book is a hugely valuable resource for anyone with a interest in irish culture. Volume IV (4) covers Irish Architecure from c1600 to C2000. Again, the book is a magnificent project that documents the tradition and culture of Architecture in Ireland. My own images of retails facades from the circa 1970’s were used to illustrate shop design. 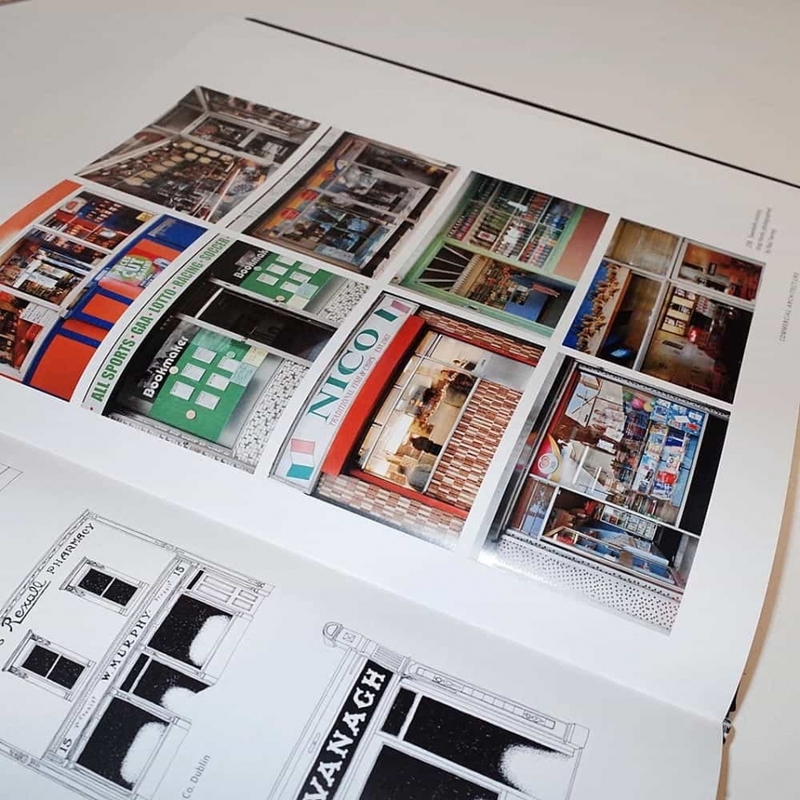 The gridded layout of the page is very sympathetic to the images of the shops, the illustrations in black and white by Sean Rothery are a very good compliment to my images of shops.